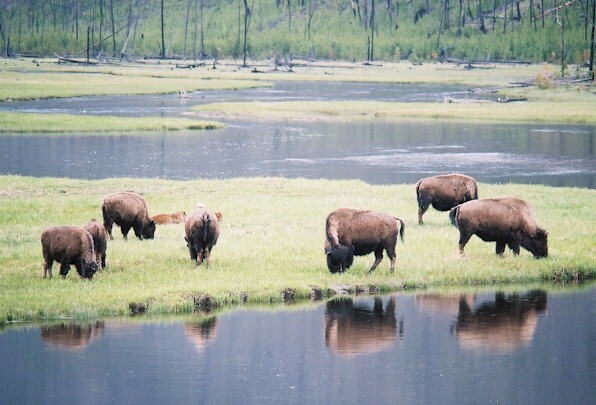 Our tour division, Bundu Bashers offers both daily Yellowstone tours, as well as daily Yellowstone transportation, from Salt Lake City. 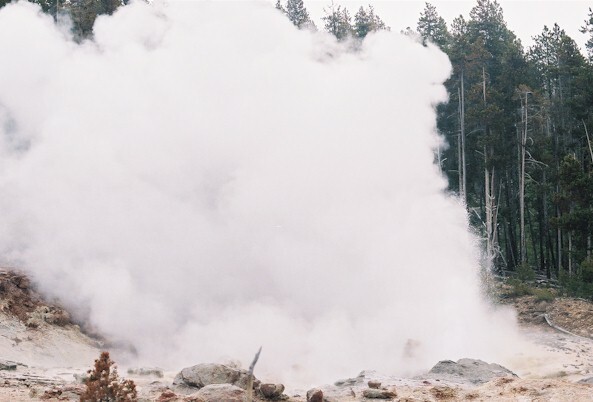 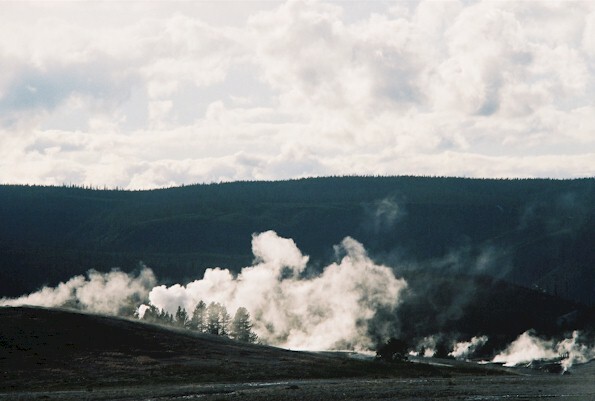 A large group can charter a coach or have us design a custom Yellowstone tour. 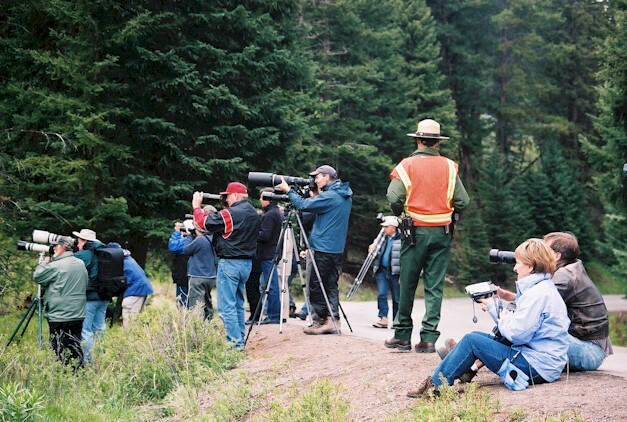 During the summer months there are daily Yellowstone air tours, as well as daily Yellowstone bus tours. 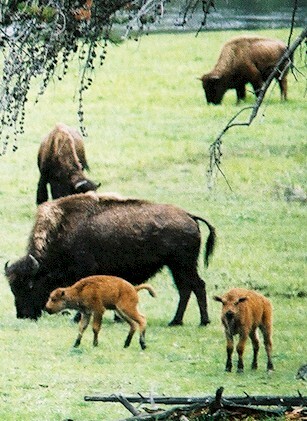 Yellowstone shuttle service departs Salt Lake twice a day, and returns from West Yellowstone twice a day as well. 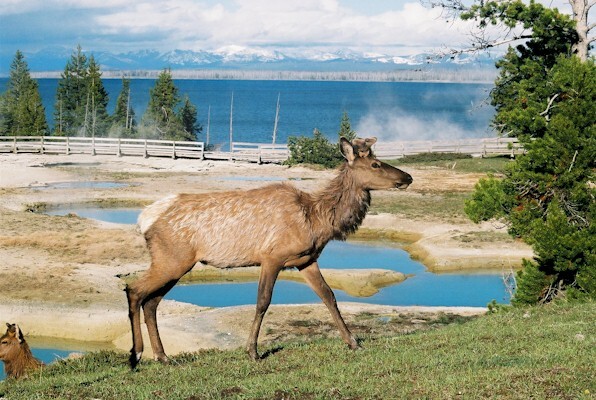 For additional information on Yellowstone shared tours, or bus rentals to Jackson Hole or Yellowstone, to obtain a quote or make a booking, please either mail us, or call 1 800 724 7767, or (USA) 801 467 8687.